One of the best perks of starting MMC was the influx of amazing musicians we found in the Midwest area. 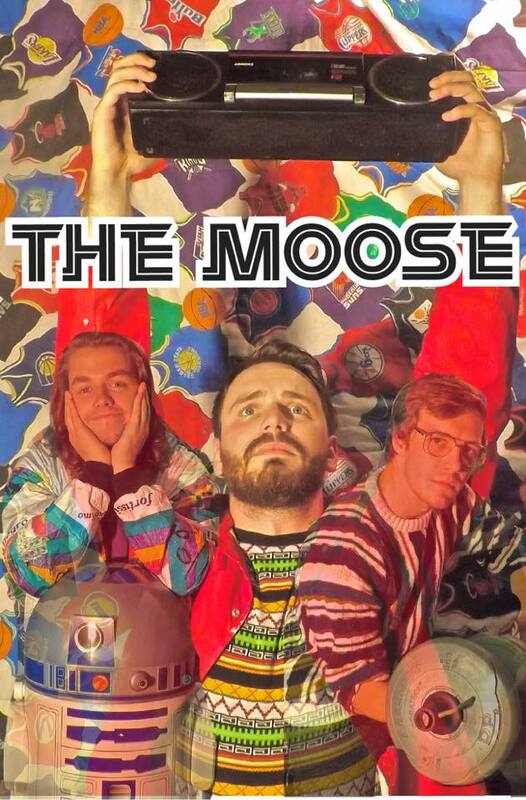 It seems like every Artist of the Month we put up becomes my new favorite band and The Moose is no exception. With a wide array of musical interests, it’s always nice to find a band that crosses so many genres to satisfy all of those interests. The downside of that is when it comes time to write about those kinds of bands picking a genre that will give the audience a general sense of their sound is hard. While a fan described The Moose as “southern emo blues” it’s hard to know exactly what that would be, it some how is strangely fitting but even that isn’t quite all encompassing. That’s Why My Friends Call Me Whiskers is a fast-paced song that feels like Modest Mouse covering a Justin Timberlake song while Cabeza de Vaca is a much more tender and traditional acoustic indie song. I think the best way to describe their sound is try to imagine if Brand New made an all acoustic album, it has the same intimate lyrics while keeping an undeniable rock’n’roll vibe. We sat down with The Moose to talk about their sound, their intense workload, and their not-actually-animal-inspired name. MMC: Tell us a bit about you guys and the band. Moose: Mitch and Matt are brothers, and they’ve been friends with Dave since they were 5. Dave plays drums, Mitch is bass/makes fun of Dave, and Matt is guitar/vocals/makes fun of Dave. MMC: How did you guys settle on ‘The Moose’, were there other animals considered or do you have a special connection with mooses? beautiful, but that’s also been Daves nickname for Matt for 7 or 8 years, the nickname for Mitch and Matts dog, among many other things. It just seemed like a recurring theme in our lives that feltlike a good representation of who we are. So we went with it. MMC: Indie is sort of unfair catch-all genre for you guys, what would you consider yourselves? 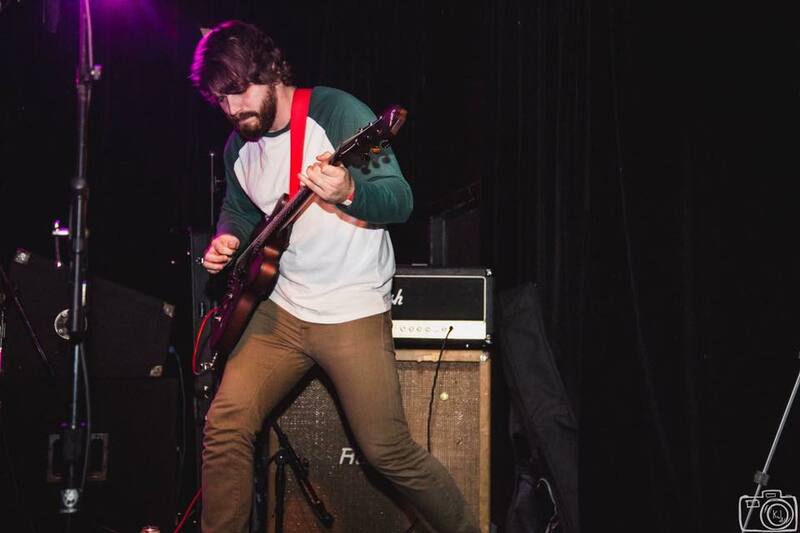 Moose: We’ve recently been described by a fan as “southern emo Blues.” As weird as that sounds, it’s actually pretty accurate. We’re a mix of a lot of different things. “Alternative indie rock” is the easiest way to say that we’re a little bit of rock, southern metal, blues, pop punk, and indie rock. MMC: You guys released Big Backyard last year and are gearing up to release another EP, how are you guys able to churn out EP’s so quickly? Moose: It certainly never feels like it’s going quickly. But it probably seems that way to others because we’re constantly writing. Our new EP is due out soon and we’re already excited for the next time we can get back in the studio. MMC: Speaking of new EP’s, how is the new one shaping up? Any idea when it will come out? Moose: It’s shaping up pretty nicely. We’re trying to make this release a little different, and a little more thought out than our previous releases, which is making it take a little more time. We’re planning on having the single out the first week of May, and the EP to follow that up. MMC: We’ve heard that you’re also going on tour soon, is this your guys’ first tour? If so, what are you most excited for hitting the road? 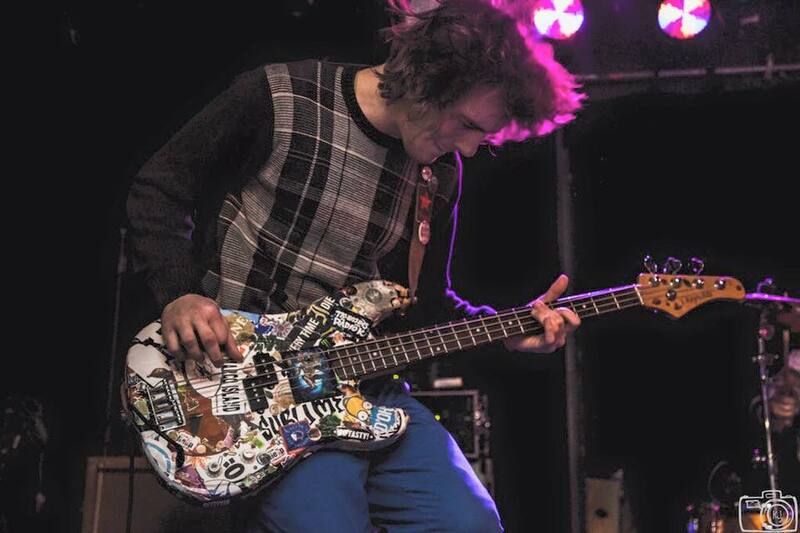 Moose: It will be our first “official” tour, we had one short one back in November. We’re mostly excited to play in new places, and experience the local scenes from all these different cities. MMC: Anything else you think the public should know about The Moose? Moose: This is going to be a big year for us, if people have the chance to come hang out and share these experiences with us, we will make sure they walk away with something they wouldn’t be able to get by just sitting behind a computer watching a live YouTube video or something. We want our fans to know that we’re as excited to play for them as they are to see us play. You can check out their Facebook, Bandcamp, and their website to keep update with everything The Moose.